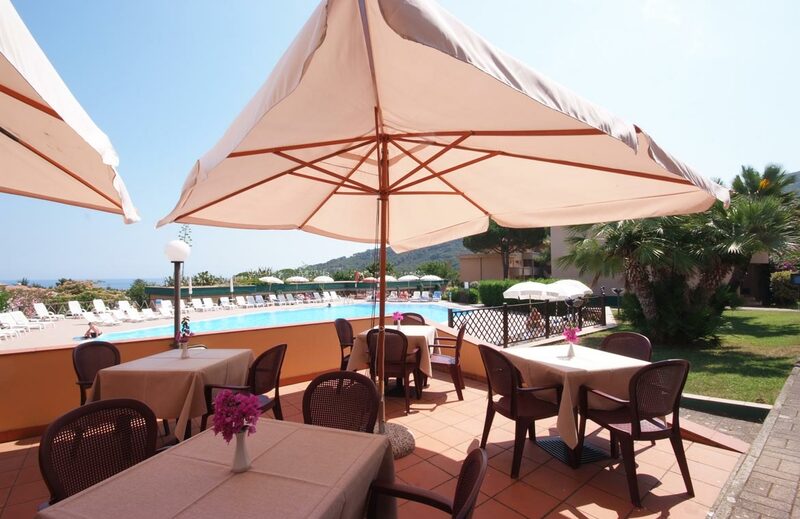 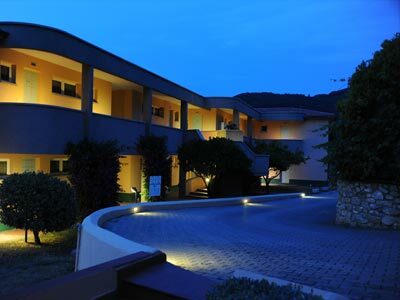 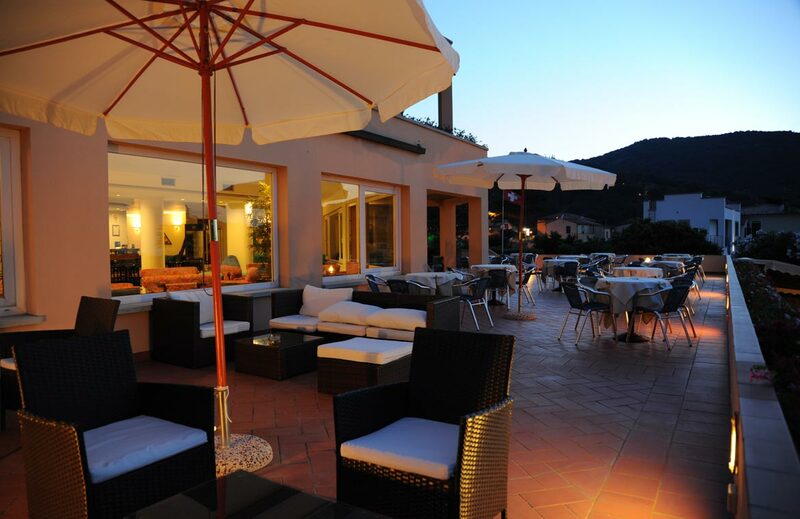 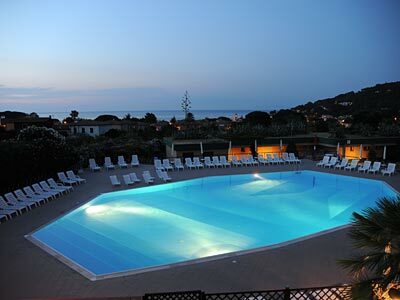 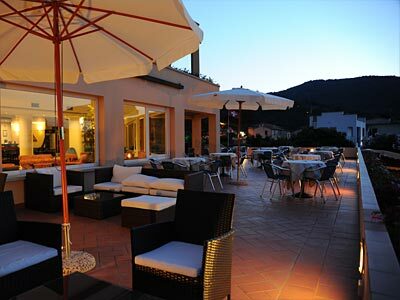 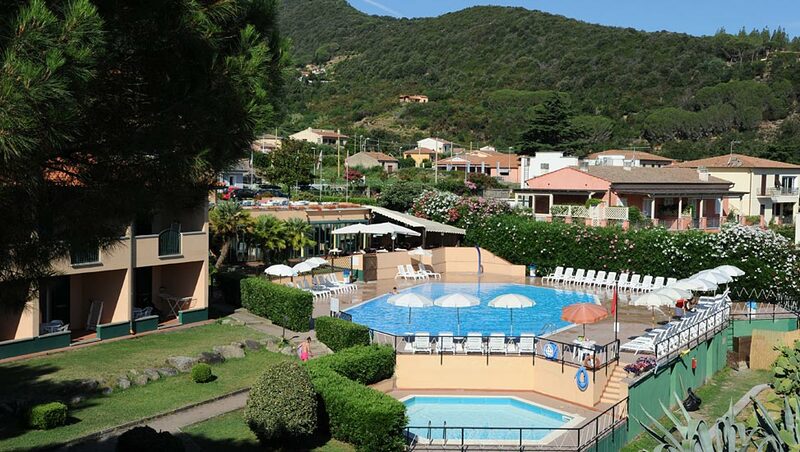 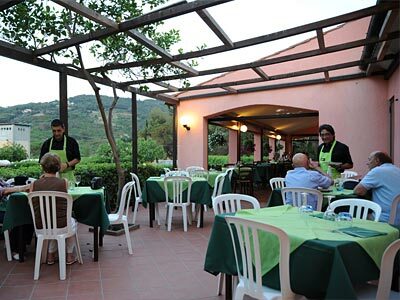 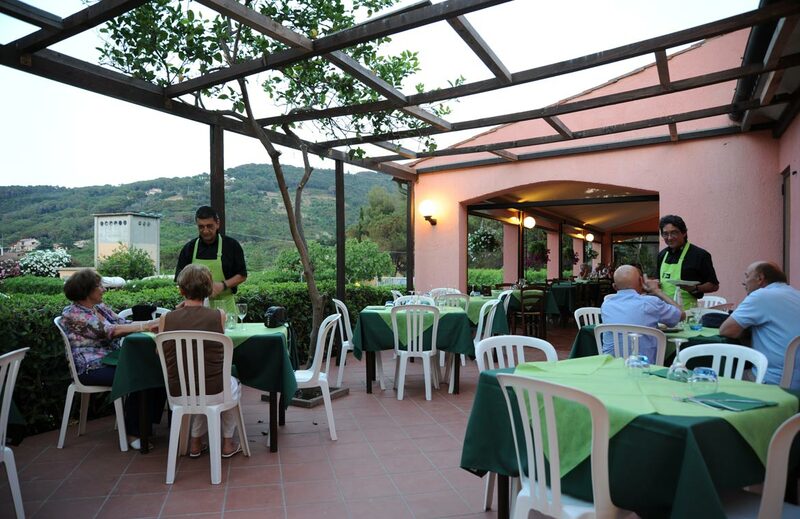 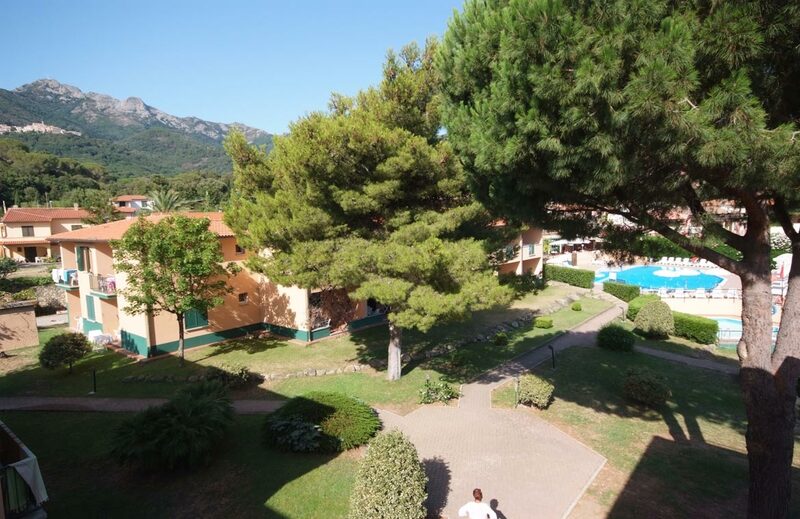 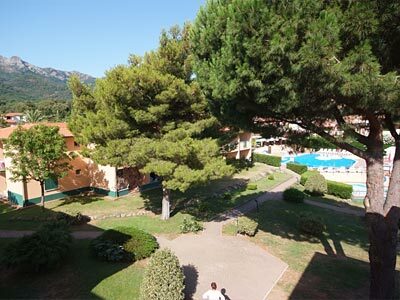 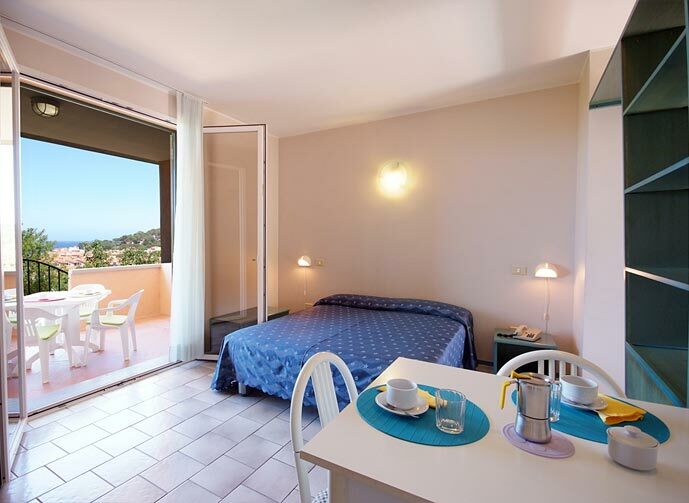 Choose one of the Island of Elba's loveliest locations for your holiday with every comfort, in a facility with lots of amenities to meet your needs, suitable for everyone and especially for families. 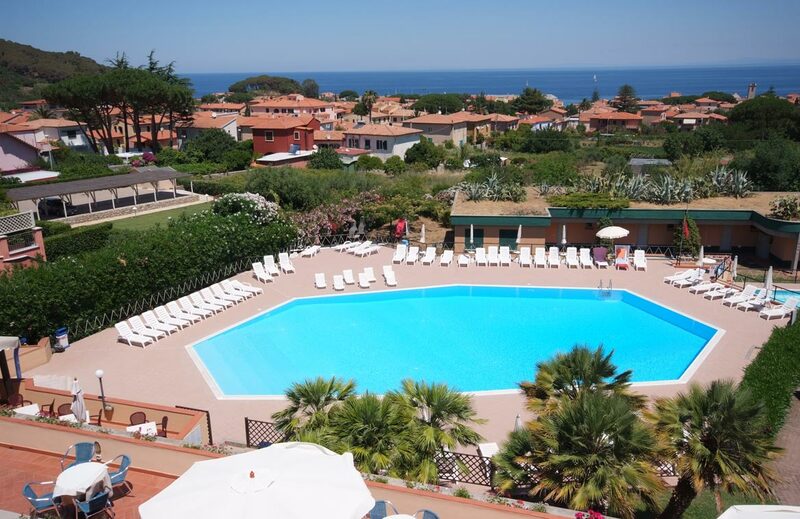 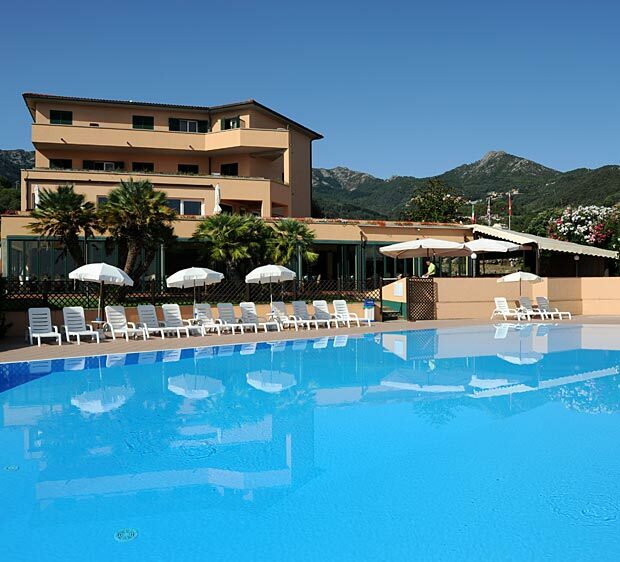 Our Hotel & Residence is in the perfect setting for a holiday of relaxation, wellbeing, fun and sport: we overlook the bay of Marciana Marina, the ideal starting-point for a tour of exploration of the beauties and secrets of Elba! 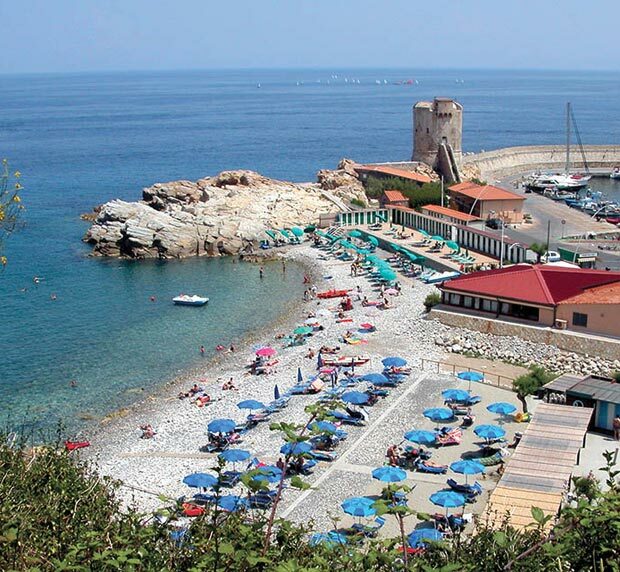 Book a holiday and you will receive complete assistance for purchasing your ferry tickets at discounted prices!! 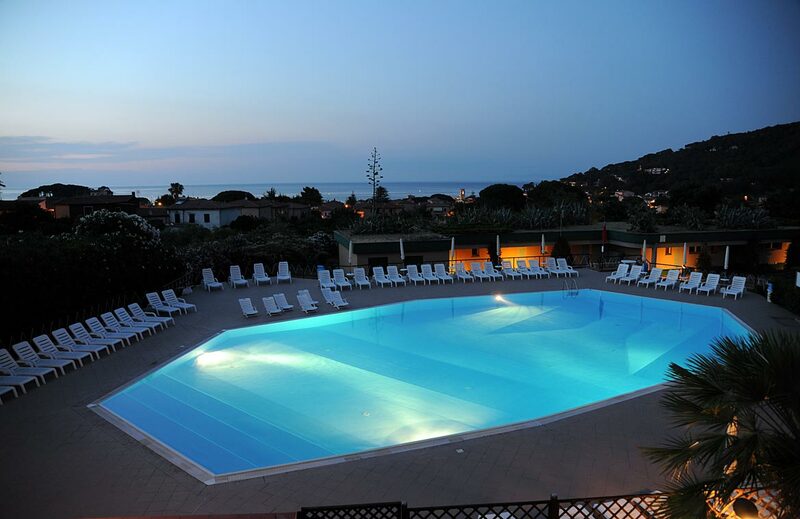 A large swimming-pool and a hydromassage pool for up to 18 people. 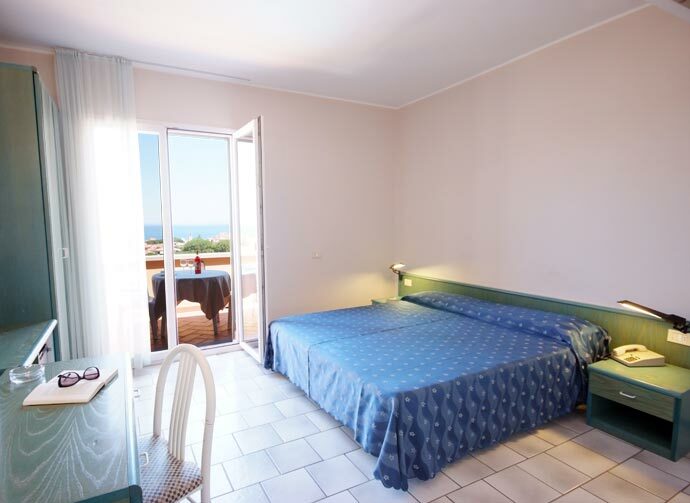 Very convenient, to take you to Marciana Marina beaches. 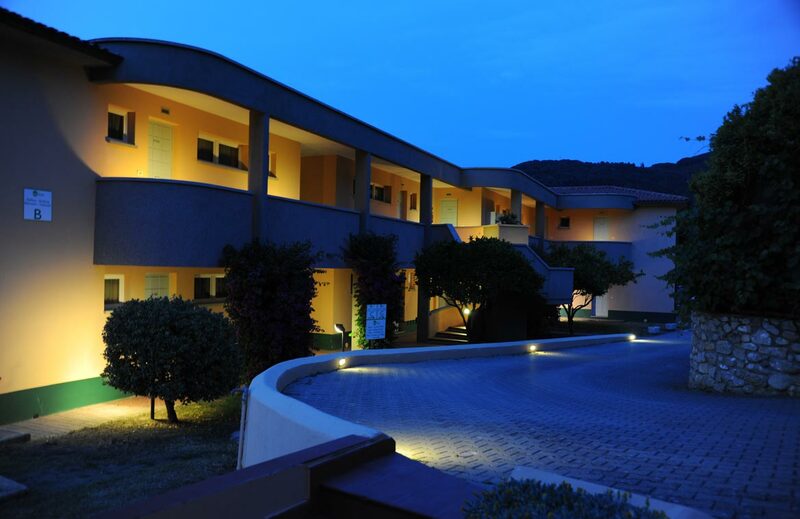 An entertainments staff will take care of your children. 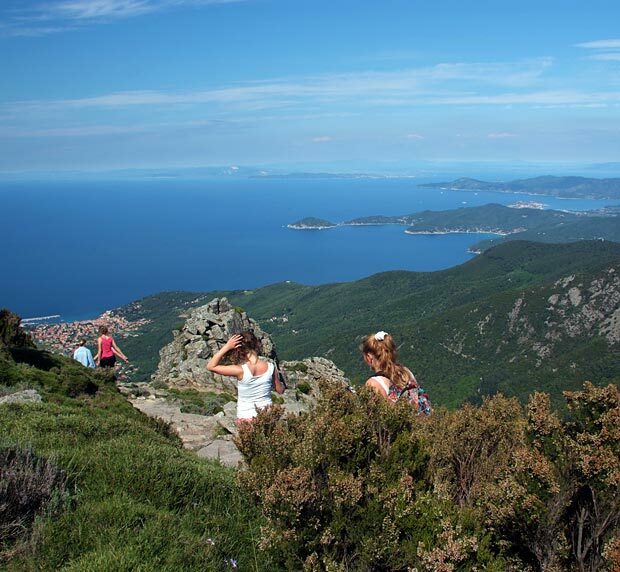 Hiking, kayaking and snorkelling organised with environmental guides, enabling you to explore the beauties of Elba. 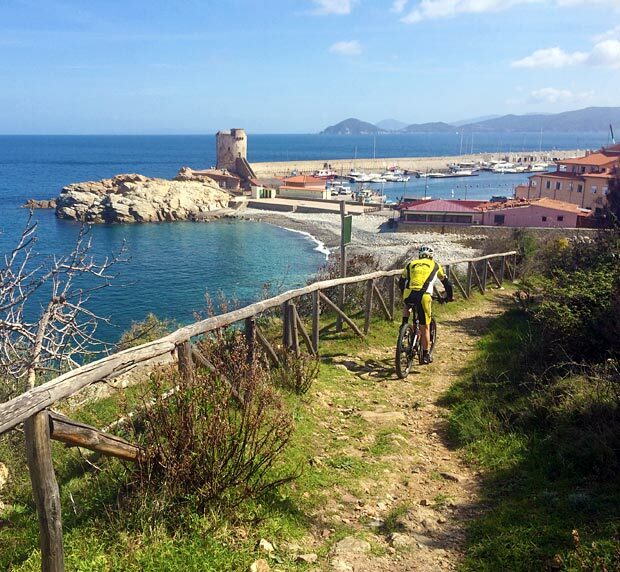 For getting around Marciana Marina or exploring Elba.